Healthy eating and living does a body, Mind, and Spirit good! This is me mid-fifties; vibrant, energetic, healthy and living a passion filled life! How? Simply eating an abundance of raw plant based food! Let me show you how to go from Feelin’ blah to Fabulous in just 7 simple and deliciously RAW days with my signature Raw Lifestyle Transformation Program! "Raw" means food that is unprocessed, unrefined, and untreated with heat. The three main raw food groups are fresh fruits, vegetables (particularly green leafy vegetables) and natural fats, such as avocados, nuts, and seeds. Raw food isn't a radical concept; most nutritionists agree that we need to eat more fresh fruits and vegetables. The raw food diet simply suggests that these foods should be most of what we eat, and should be prepared in a way that maximizes nutrient content. Get ready to enjoy a healthier, energized, and leaner new body! Every single person on earth desires two of the same things – unlimited natural energy and easy weight loss. As luck would have it, the two go hand-in-hand. My Raw Lifestyle Program is the answer for women and men just like you who are looking to have more energy and ﻿﻿release excess weight easily and without feeling deprived! I am a certified Raw Food Chef and Instructor and I have been living the Raw Food Lifestyle and teaching others for over 10 years. It doesn't have be all raw or nothing to achieve amazing results. The idea is to consume 50% or more of your plant based food raw to flood your body with anti-aging, hormone-balancing, and energizing nutrients. This is not a diet, it’s a lifestyle. You don’t have to feel hungry or unsatisfied while releasing weight. My Raw Lifestyle Program is FULL of recipes that are nutritionally dense and chef-developed....so they are yummy...no deprivation! So often we get caught up in trending diets that don't adequately fuel our bodies. Breaking free from dieting is about finding a plan that truly works for YOUR unique body, not one that experts tell you to follow, or one that is trending at any particular moment. My Raw Lifestyle Program will help you let go of the "eat this or eat that" mentality so that you can have a healthier relationship with food and eat what works for YOUR body. Eating raw can turn your life around by hydrating your body and giving it the food it needs to clean out the toxins and push waste through your body, so you feel vibrant again! Raw foods are the key to ultimate energy and weight loss. Unlike many programs out there, this program will give you long-lasting results. Kick those sweet tooth cravings to the curb –for good! You must be thinking this is too good to be true. In this program, we don’t use the word “diet”. Why? Because we want the results to be permanent! Using the word diet means temporary. Get Started NOW for only $47! I want to show YOU a new way of not only living a healthier life but also, renewing your energy and vigor that you’ve been struggling to maintain. Go from Feelin’ blah to Fabulous in just 7 simple and deliciously RAW days! A customized Guide: You will know exactly what to eat and when. 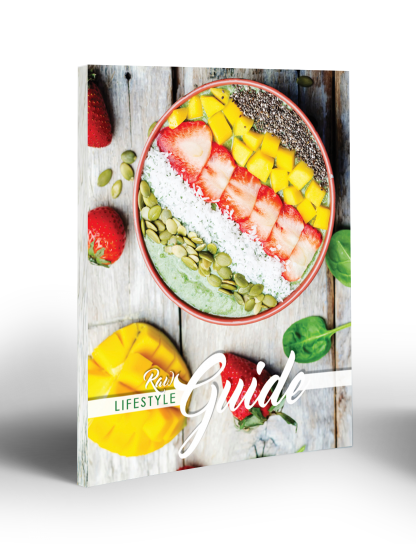 This﻿ ﻿guide has tips and information so this program can be customized for YOUR body and the results YOU want! Raw Recipe Guide: Complete with 20+ delicious recipes. No groans about ‘diet food’ - these recipes are REAL food. Chef-designed and flavor-loaded! 7 Day Raw: Suggested Meals Shopping List, make planning the week and shopping as easy as 1-2-3 for you. 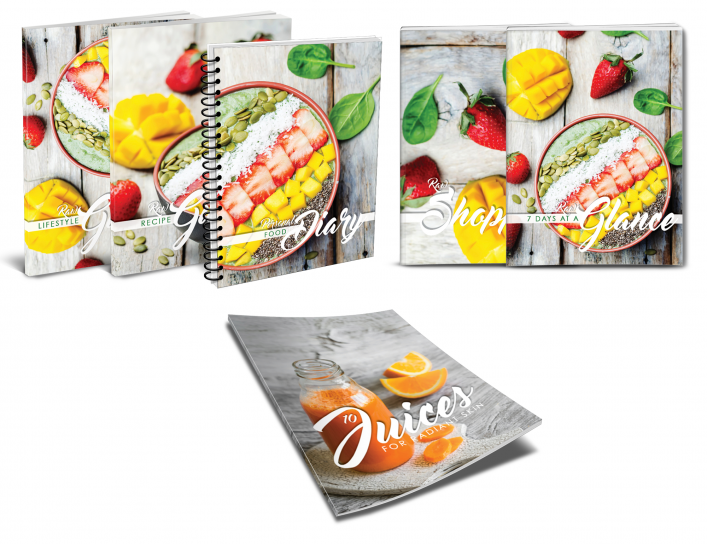 Food Diary: You can jot down the process every step of the way and learn what foods actually fuel your body. Plus, I’ve included a raw body bonus that will help you reclaim your healthy body in no time...10 juice recipes for glowing skin! Are you ready to lose weight easily and deliciously? It’s time for you to look and feel amazing. It’s time to have more energy and get rid of your belly bloat. Your time is now! I've got you! I have held nothing back in creating this phenomenal program for you because I want you to experience the most amazing results possible. ﻿﻿Once the program materials have been accessed, there are no refunds.﻿﻿ I created this policy so that we are both accountable for your success. I promise to support you every step of the way! 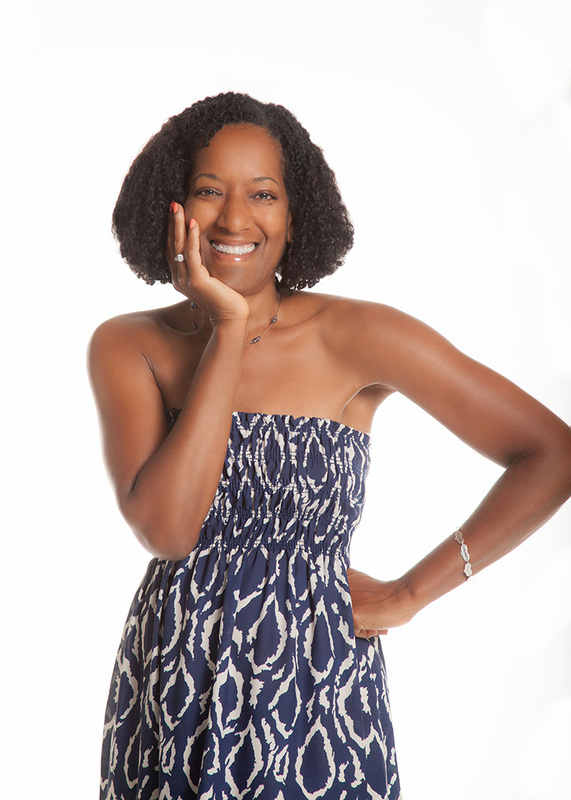 I am a transformational health coach with a focus on functional nutrition education, lifestyle and mindset. I help people detoxify their bodies and minds, learn how to eat healthy food and improve their overall health and wellness. I meet you where you are! I am a wellness consultant. I help people separate fact from fiction and empower them with information to develop their own unique blue print for health and happiness. I am a motivational speaker. 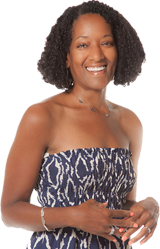 I have made presentations at various local and national health and wellness summits, conferences, and health events with a common theme: to empower people with tools and information to inspire them to confidently take charge of their health. I have training in nutritional endocrinology to provide education and information to empower you with nutrition and lifestyle resources, references, and tools to manage and manipulate hormones, and I have received multiple but interrelated certifications as a live food chef and instructor, plant-based nutrition educator, hatha yoga teacher, and natural eyesight improvement teacher. I have the skills, training, and tools to help you balance your health and transform your life by meeting you where you are to get you where you want to be....living a happy, healthy, vibrant life in a body that looks good and feels good!